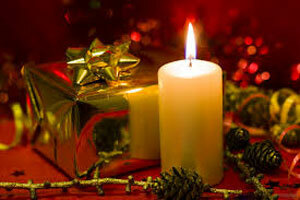 Christmas Day in South Africa is celebrated on December 25th each year and celebrates the birth of Jesus. The South African people celebrate Christmas Day by people going to church and spending time with family and enjoying food. Presents may also be exchanged with family members. This is a national holiday with government offices and most businesses closed.